The perfect gift for any baby! 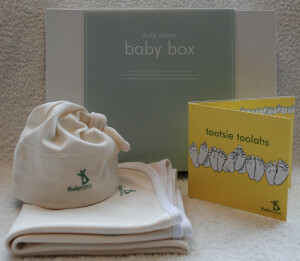 A Thula Mama CD (choice of Tootsie Toolahs or Soul Cool Babies) and a luxuriously soft Thula Mama blanket and hat set. Perfect for a baby up to approx 6 months. 100% organic cotton.